You might come across a number of nanny caught in action news every other day where you see the nannies doing such illegal acts with the babies they are sitting, that it becomes impossible for you to rely on them at all. Finding a nanny at whom you can fully rely and trust him without any trouble id a very nerve wrecking task and it could be hard for you as well. Therefore you need something that can give you the peace of mind and security that everything is going fine behind your back in the house. 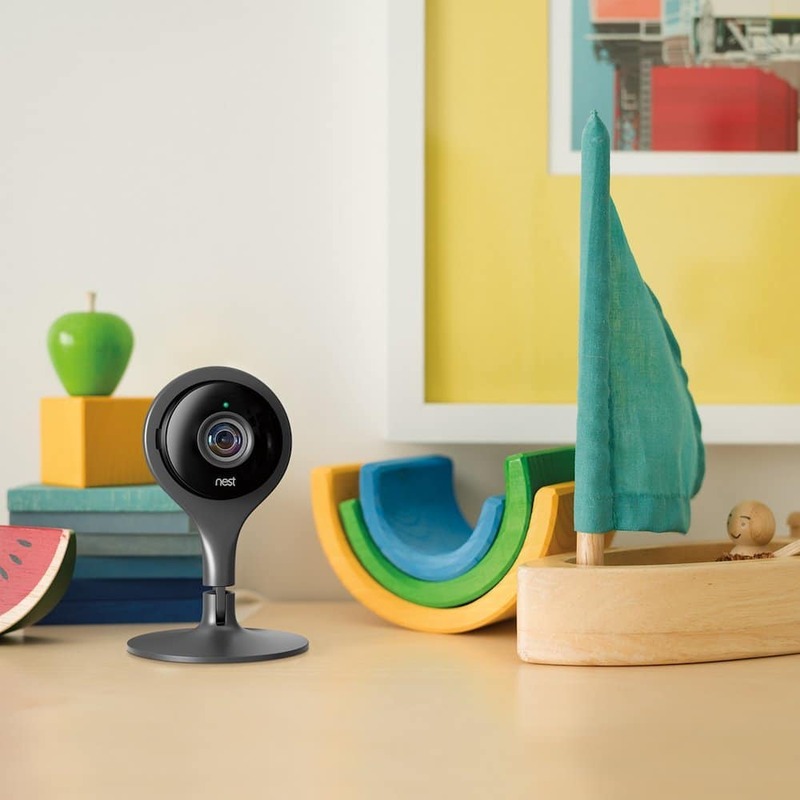 The nanny cameras are the latest trend in this regard as these cameras provide a perfect solution to the parents to keep a check at the activities of the baby sitter as well as the baby. What are the nanny cameras or the baby spy cameras? 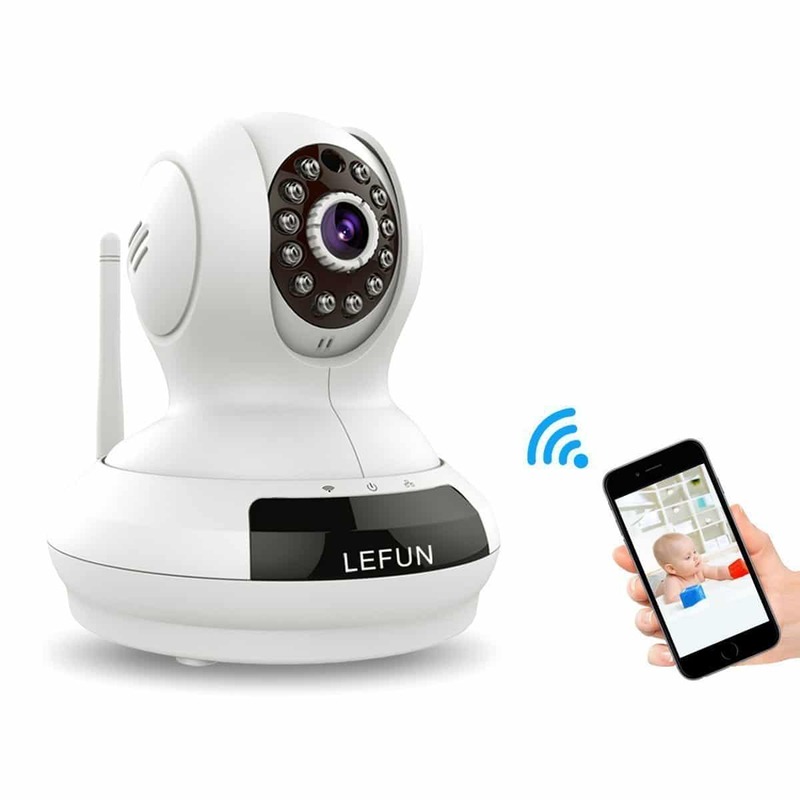 The term nanny camera or the baby spy cameras is referred to as those cameras that are used to keep check on the activities of the babies. They provide comfort to the parents and are a great source of peace of mind for them as well. 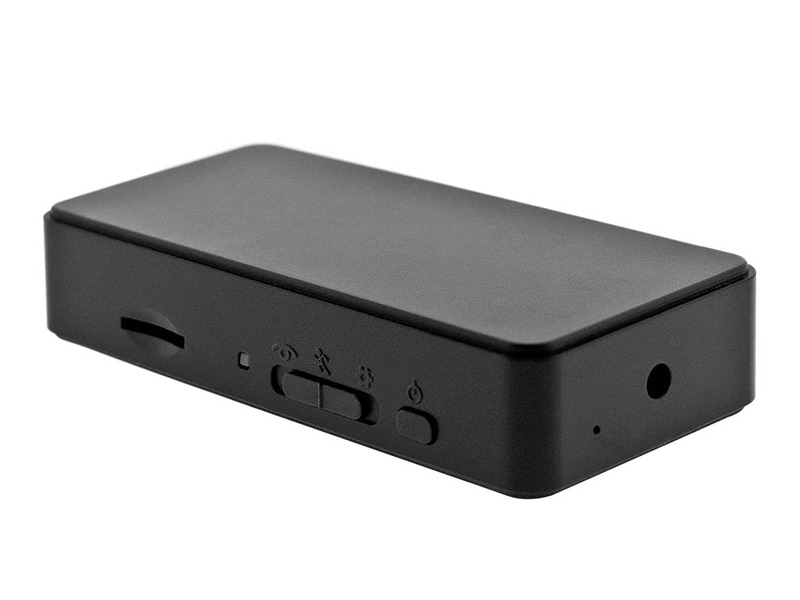 The nanny cameras are small in size and they are usually placed in the disguise or in the hidden form so the nanny does not know that she is being seen and all her activities are getting recorded as well. Is it legal to install the baby spy cameras? Now that we are taking about hiding these spy cameras, the question that might pop into your mind is that, is it legal to install these cameras at first place? The answer for the all 50 states of the US is a yes, since it is perfectly legal to have these cameras at home in these areas and you do not require to get any license for installing them. However there are the precautions that need to be taken regarding the installation. The first thing to consider is to know that you can place these cameras only in the public area or those parts of the house that are not considered private, the private areas such as bathrooms cannot be used for installing these cameras. Secondly, all states forbid you from getting the audio recording of the caretaker of your baby. You can only get the video recordings and you could get prosecuted if you are found to have recorded the audio conversations of the nanny. Therefore you need to abide by these rules to make sure that you do not get in trouble and if anything goes against you, your proof for the child abuse or some other illegal action from the nanny would not be considered legal. What are the benefits of these baby spy cameras? 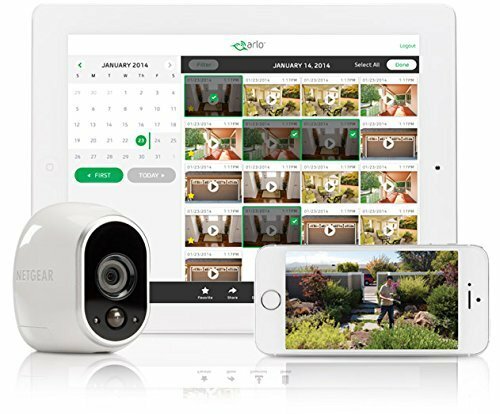 There are so many benefits that one can avail from installing these cameras in their homes for the babysitters and for several other purposes. So you need not to worry about your baby and get going to the work or other important stuff while leaving the kid or the kids with your babysitter. 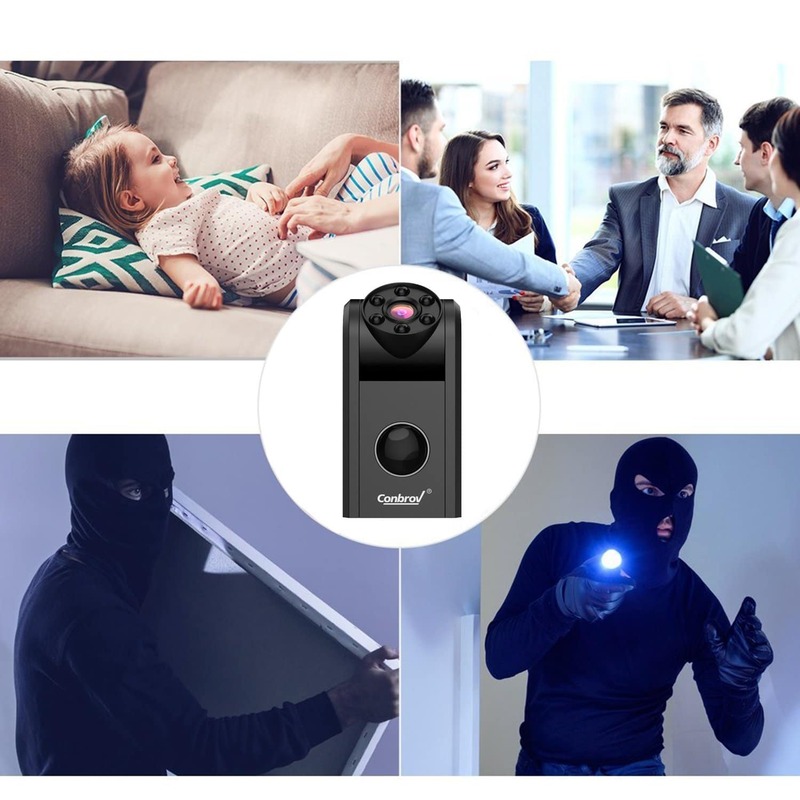 Here are the few benefits that you can avail from these baby spy cameras. 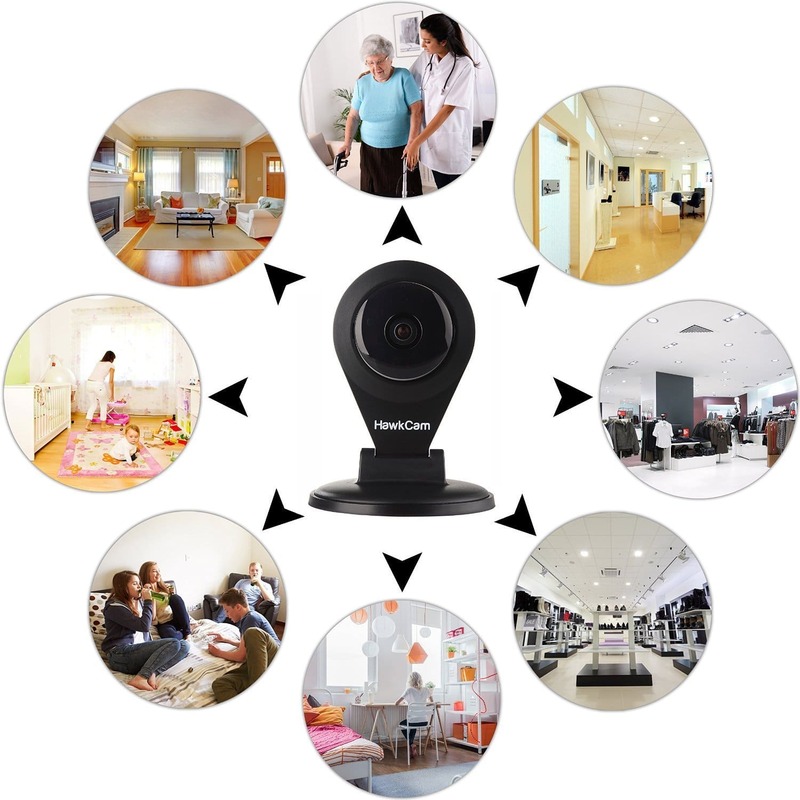 These cameras help you get the surety that your child is well taken care of and is getting quality care too. You could monitor the habits in your nanny that you would like her to change for the sake of the baby such as smoking and other such things that can be harmful for your child. 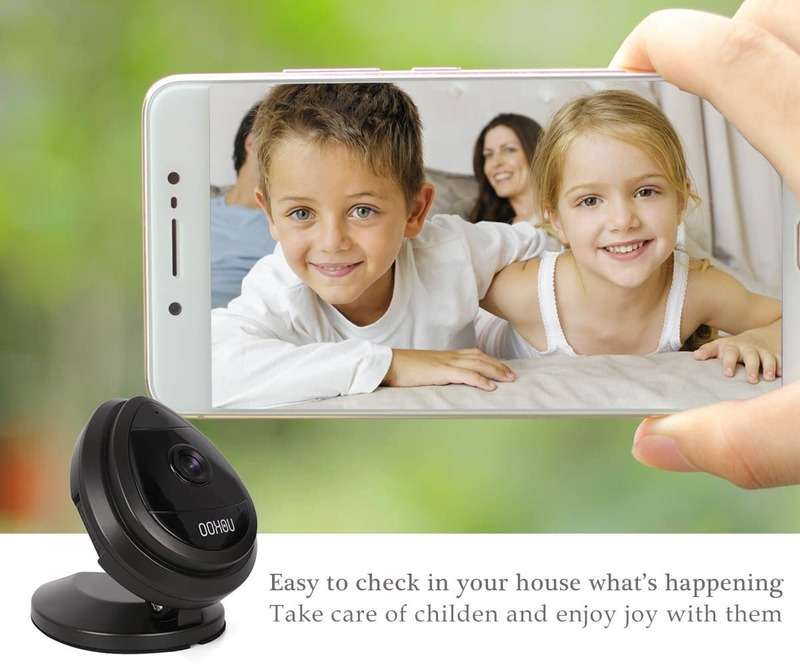 There are a lot of special moments of your kid that the parents miss while they are out for work, with the help of this camera, you can witness all the different types of these moments and be a part of your kids life all the time. 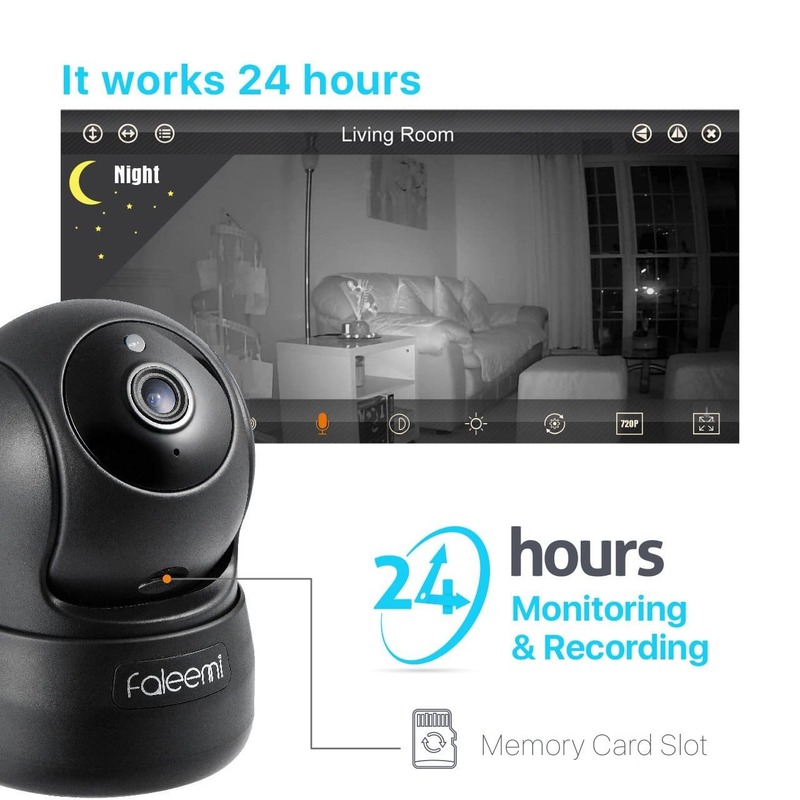 In case you have informed your nanny about the nanny cam, you will see that the nanny will stay away from committing the crimes and thefts as well. This will keep the nanny at bay from any wrong things and will give you a peace of mind as well. The baby spy cameras are also helpful in providing a strong evidence against the abuse and neglect of the child. This way you have the court evidence as well in case some crime has got committed at last. Other than being best as the baby spy cameras, these serve best for the security of the pets and plants. Now let us have a look at one of these cameras and get a brief review of it as well. This is a camera that operates with the help of the monitor. Instead of sending the details of what it is recording, to your smart phone, the camera captures the video and sends it to the monitor that comes with it. The monitor is on the other end in the hands of the parent where they can easily see every peep and every single activity of their child so that not a single moment is missed and your child is always in your focus. The screen of the monitor is large enough to display a high quality and large sized image of the baby so you can have a clear view of the child and know what they are up to. Let us have a look at the salient features of this camera briefly and understand what they are offering. The best thing about this camera which is not doubt one of the best baby spy cameras, is that it has a large 5” display, which is diagonal in shape and provides you the picture that is large enough reveal all the details about the baby that you wish to see in the video. With the help of this camera you get to see everything all the time and with great visibility as well. So consider it to be one of your best options. When you are away from your child, you automatically get too much concerned about their wellbeing and you want everything to be perfect for them as well. Therefore, keeping this in mind, the camera is equipped with the temperature sensor and the monitor helps you view the display of this temperature as well. This way you get to know whether the room of the child is getting too hot or too cold and whether or not you need to do something about it. The monitor display also allows you to zoom the video and view the details of the child so that if you are getting concerned about some bug in the crib or something suspicious in the room, you can zoom in and check what the thing is and can handle the issue right in time to save the child from getting into any trouble. At times, you need to talk to your baby to soothe her and to let her know that you are just there but only the visual in the video can be something frustrating for you and can make the child uncomfortable about it, therefore the two way audio is the feature that can help you at the time of trouble. With this feature you can talk to the child and let him hear you so that he can think you are near. The baby can talk back to you as well and if the child is old enough to talk, he can easily tell you what he is asking for and you can get it there for him. The camera also is equipped with the infrared light that helps you see in the pitch dark as well. The camera therefore works equally efficiently in the dark of the night so that you know what the baby is up to even at the late hours of the night, when the light is dim and dull. 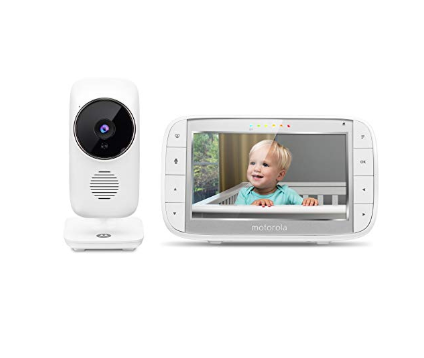 So you have seen that this amazing camera for the babies is something that helps you keep an eye on the baby and the nanny all the time. 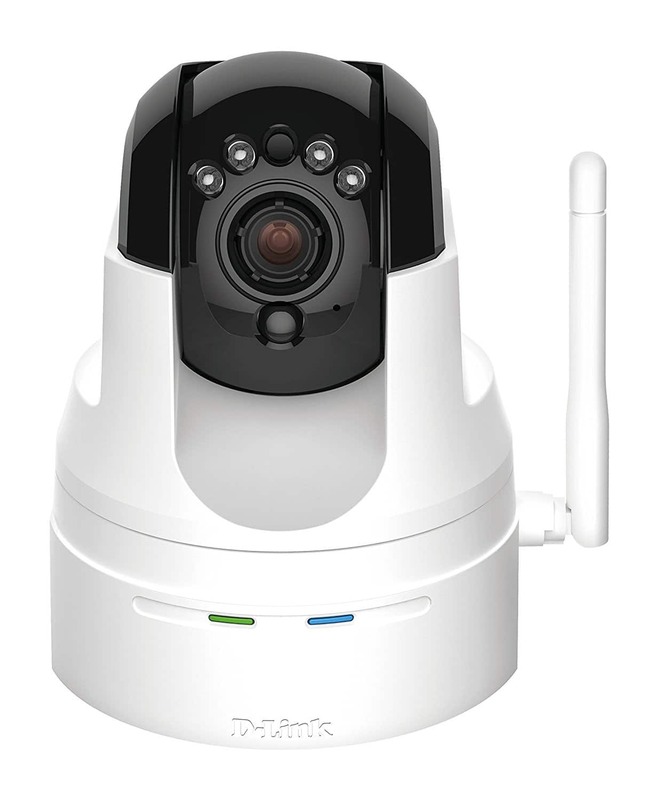 The surveys have proved that these cameras are very effective in providing comfort to the parents and the crime rates have gone down due to them as well. Having seen the features of this one of the best baby spy cameras, you can now tell whether or not you should buy it. Let us give you a brief pros and cons section too to get things in a gaze. To conclude we would like to say that if you do not have a very large budget then going for this camera can be very helpful. If not, then you can get some other better options in the market or at amazon.com as well.